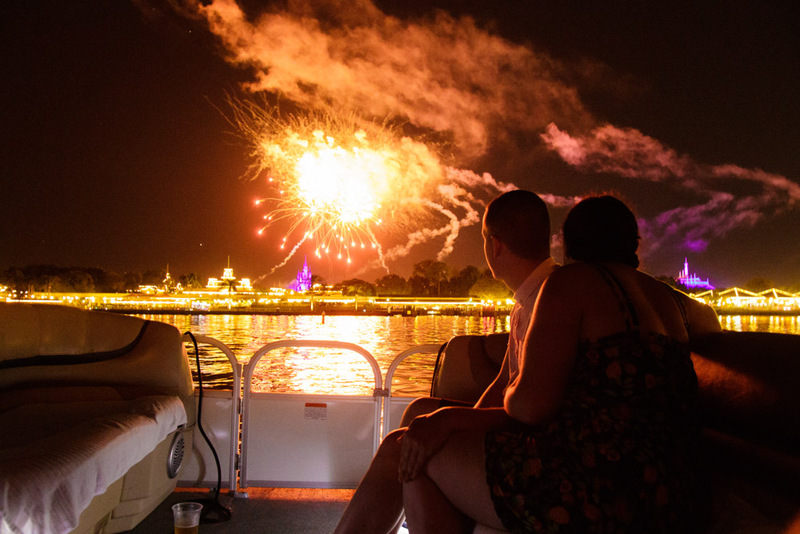 Disney Fireworks Proposal | Orlando Engagement Photographer | We often get many marriage proposal requests overseas more than you think since Disney is a popular vacation hotspot. 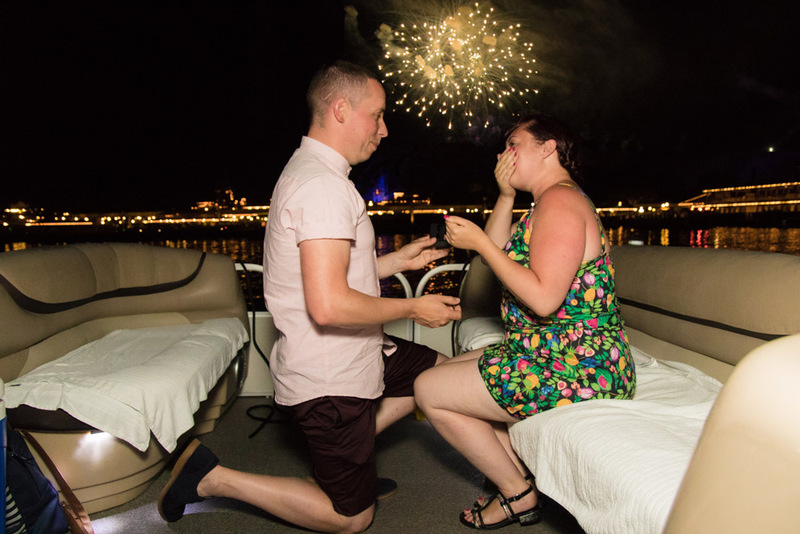 This beautiful marriage proposal involved a beautiful UK couple that booked a pontoon to watch the Magic Kingdom fireworks and his plan was to propose in the middle of it! 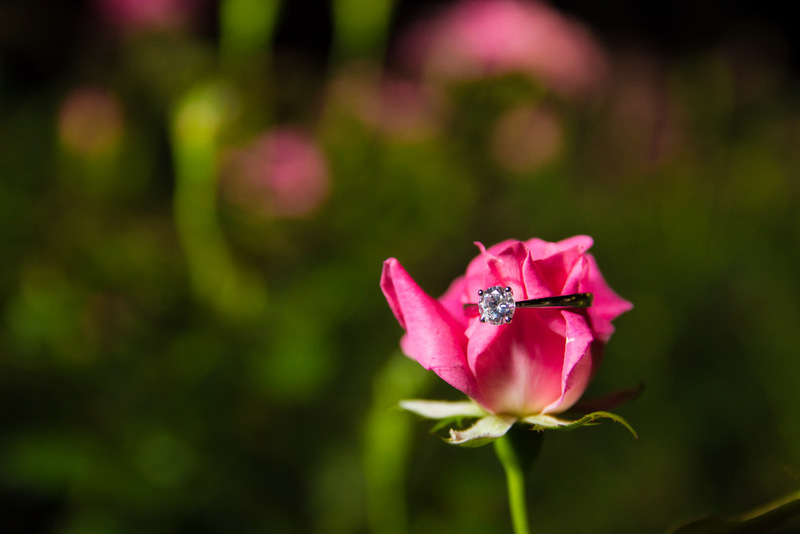 I gave him the signal to propose and indeed he did! 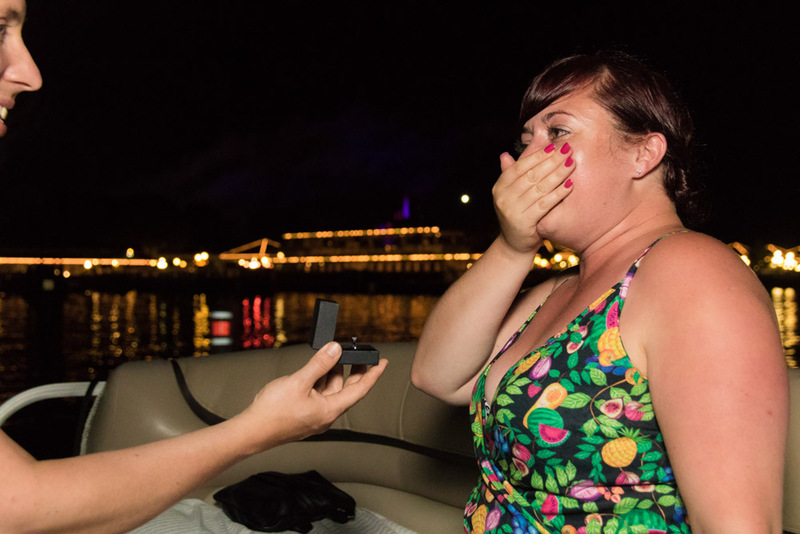 You can tell that she said yes! 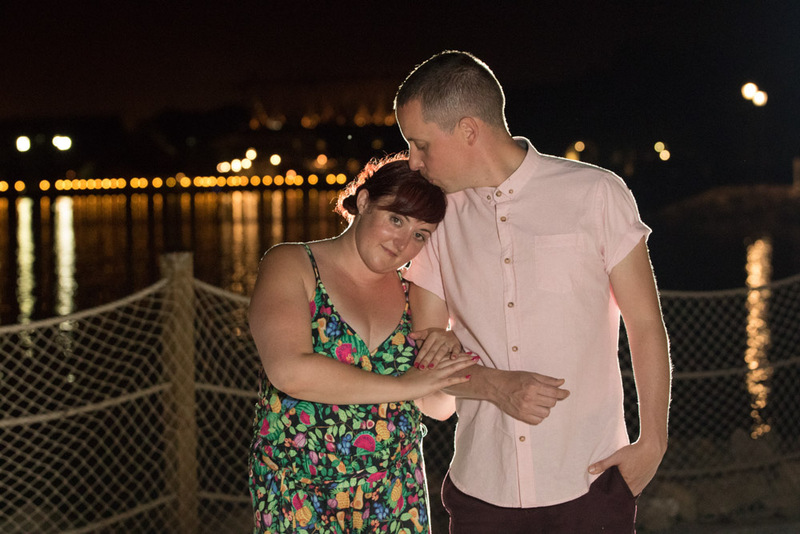 We want to wish this merry couple a beautiful marriage and it was truly an honor to be at the beginning of your journey to happiness! 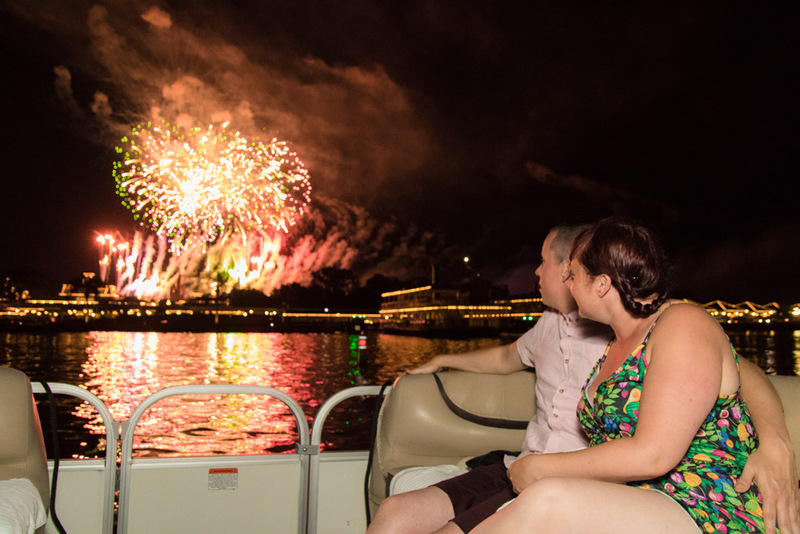 Pontoon information and how it can be booked via Disney here!